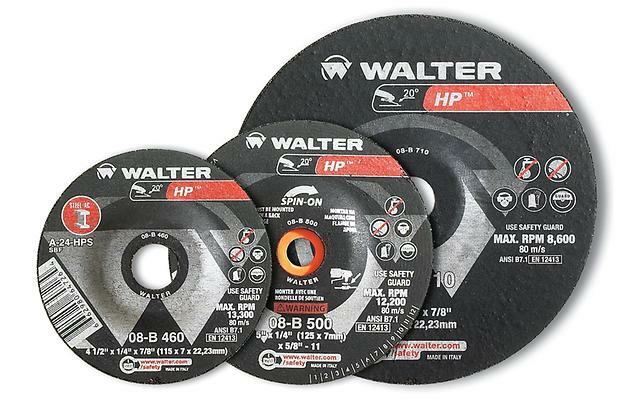 These 1/8” wheels set new standards for performance in combined depressed center wheels (for portable angle grinders). They are specially reinforced to withstand the stress in off-hand cutting operations. 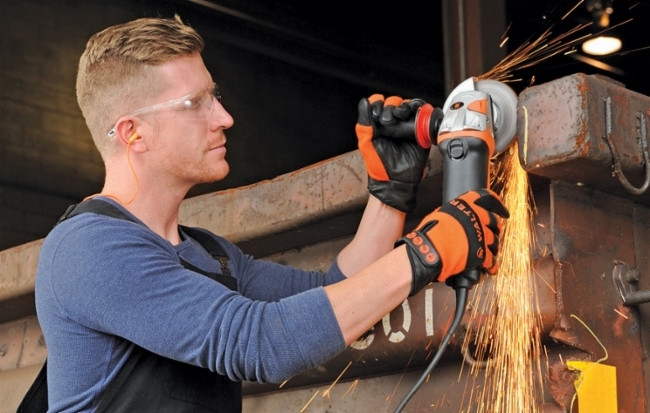 Whether cutting, grooving, notching or light grinding, these wheels are guaranteed to give you the longest wheel life, fastest material removal and maximum safety.